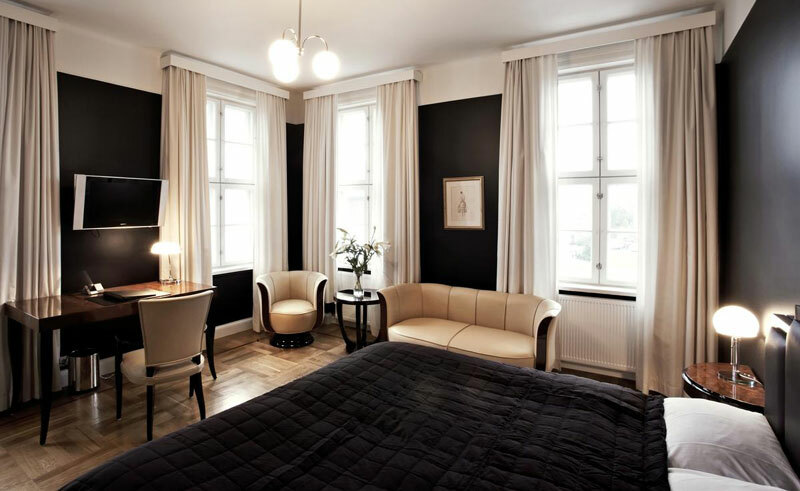 This 99-room hotel is set in a Reykjavik landmark from the 1930s that was only recently restored to its original Art Deco brilliance. 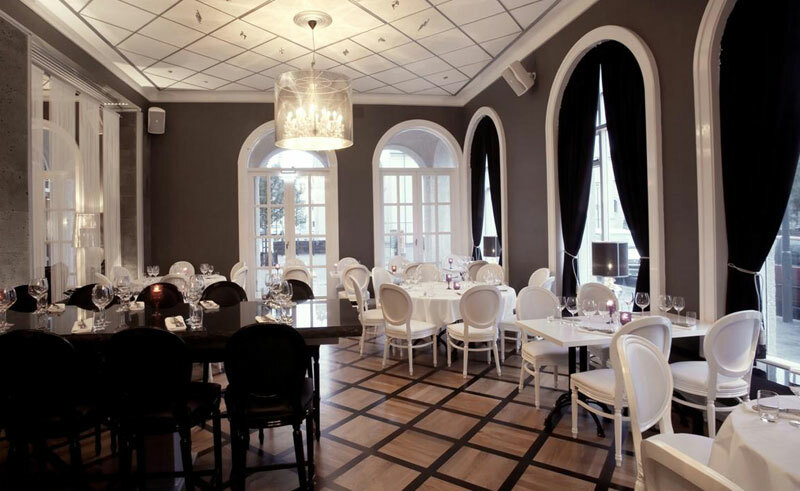 Featuring a distinctive black-and-white theme and oozing elegance alongside understated luxury, this hotel brings back the ambience of a bygone era. Found in the heart of the capital, many of the city’s highlights, restaurants and bars are easily accessed on foot. 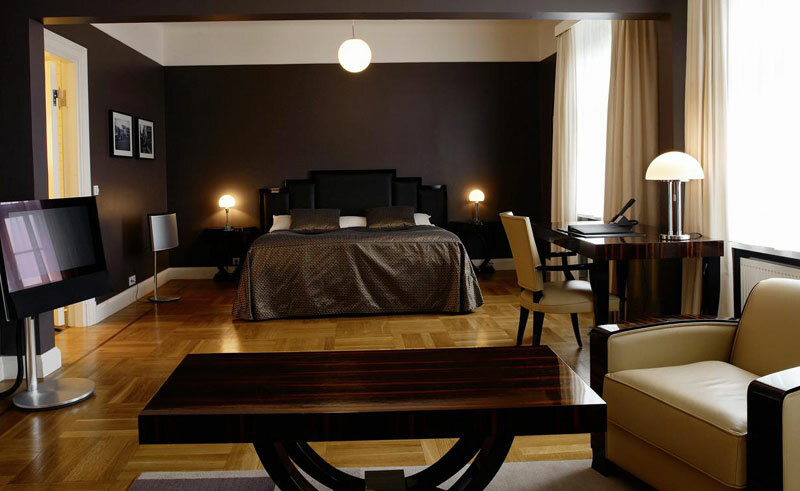 A showcase of class and sophistication, all 99 rooms have custom-made furniture and fittings, with modern amenities such as flat-screen satellite TV and high-speed internet connections. For an extra touch of luxury, there are 7 suites and a two-floor Tower Suite with a magnificent 360° view. The lively café/bar Brons serves over 60 brands of beer on an excellent bar menu, while at the Silfur restaurant, you’ll find exquisite Icelandic cuisine conjured up by an award-winning chef and served in smart surroundings. Breakfast is served in a separate room in old English style.